SAN FRANCISCO (KGO) -- A huge party is planned Thursday night for San Francisco's Mexican Museum. Preparations were underway Thursday to mark the museum's 40th anniversary. The museum is celebrating by showcasing artwork from its founder Peter Rodriguez. He started the museum because he couldn't exhibit his work elsewhere. "He created the Mexican Museum so he would have a place for Chicano artists and art from Mexico could be showcased. And now we are a museum for art from all of Latin America," said Adriana Lopez of the Mexican Museum. 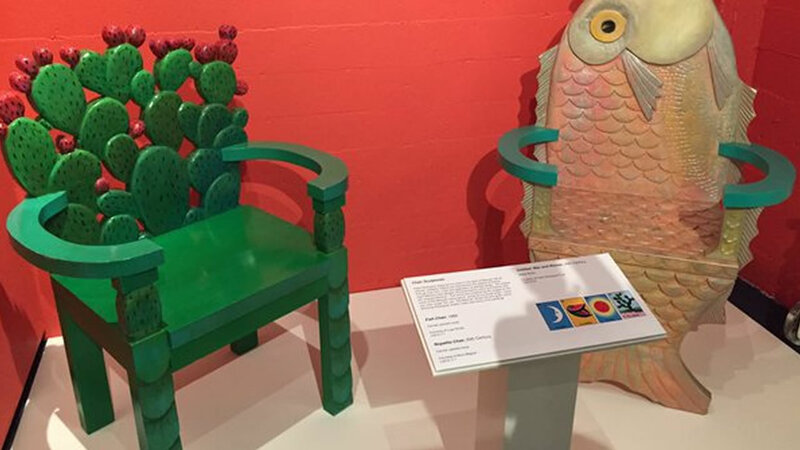 The Mexican Museum now has one of the largest collections of Latino art in the country. It will move into a bigger home near Yerba Buena Gardens in 2019.